As patients in a broken healthcare system, we put so much of our trust in our health care providers and often place undue pressure on them to have all the answers & solutions to everything that ails us. But the truth us, we are all so unique and our health is impacted by so many factors — genetics, personal history, diet and lifestyle, stress levels, and mental health — that we are often the only ones who have vast knowledge of our own bodies. We should feel empowered to work in conjunction with our health care providers and add our own expertise to theirs. Knowing and trusting your own instincts is vital to your health! 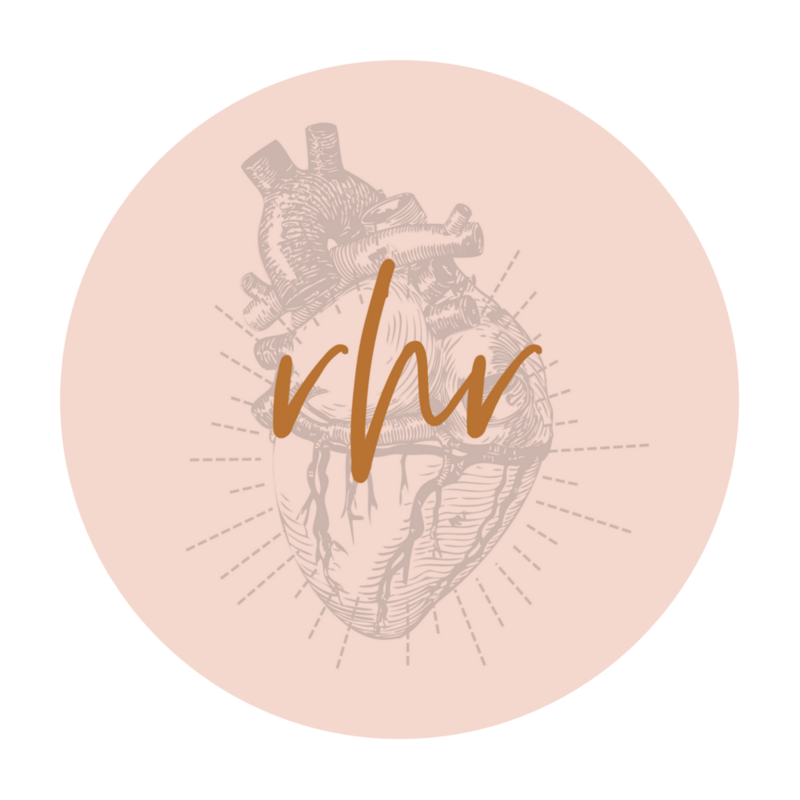 During this episode of Rebel Heart Radio, we welcome back Laurel Proulx, DPT to discuss how to become your own health advocate! Our discussion for this episode was actually born out of one of your listener questions! Laurel Proulx is a Doctor of Physical Therapy and an Orthopedic Board Certified Specialist with advanced training + experience in women’s health and pelvic health physical therapy. Her professional experience has taken her from working with high level athletes, helping mom’s get back to feeling like themselves, providing amputee rehabilitation and research within the department of defense to improve diagnosis and treatment of pelvic pain within the female active duty military population. Dr. Proulx is passionate about continued learning within her field and is a current PhD student. WHAT LAUREL IS ALL ABOUT: improving overall awareness and health literacy of women’s issues for her patients, other physical therapists, and all health professionals. And we say HELL YES to that! Laurel Proulx, DPT is available for Telehealth services for women who want to learn to optimize their health and movement while pregnant or are interested in safe return to activity postpartum. Dr. Proulx is licensed in California, Oregon, Tennessee, and Texas.